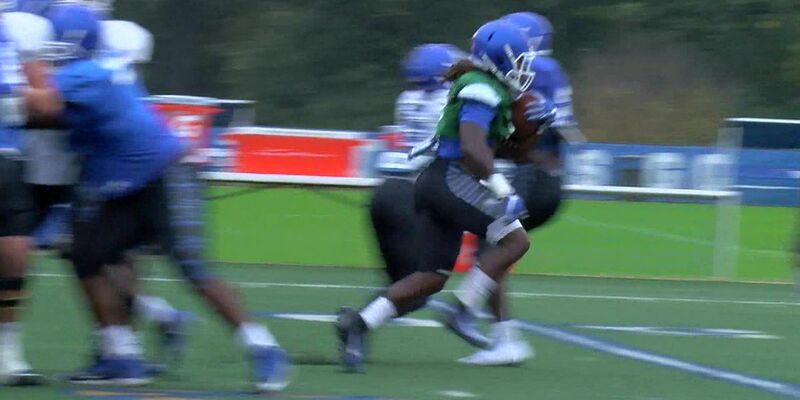 MEMPHIS, TN (WMC) - Memphis Tigers running back Darrell Henderson is named a semifinalist for the Doak Walker Award. The Tiger Junior is also a semifinalist for the Walter Camp College Football Player of the Year. Henderson is the nation’s Most Explosive Back, averaging an NCAA Div-1 Best 9.15 yards per carry. He’s the country’s second leading rusher with 1,446 yards, and is tied for the National Lead in Scoring with 20 total touchdowns. Henderson and the Tigers next play at SMU in Dallas on Friday night.